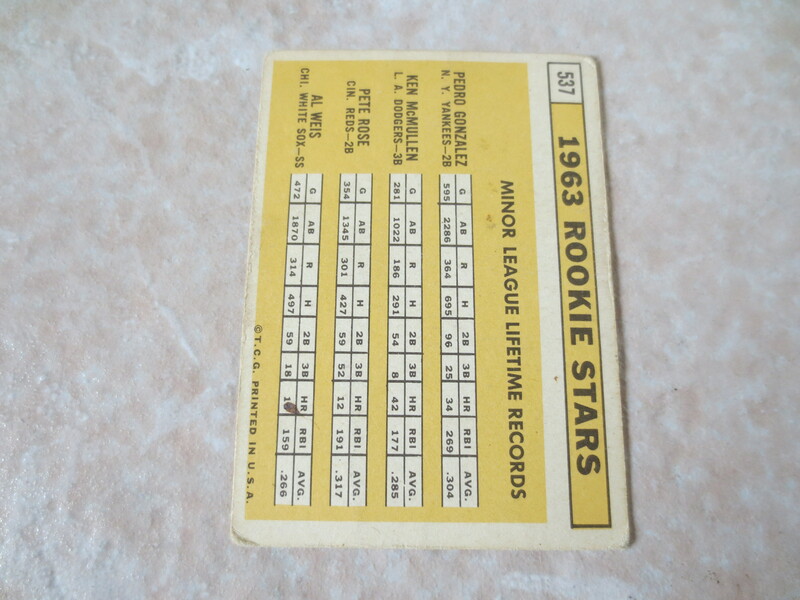 Lot Detail - 1963 Topps Pete Rose rookie baseball card #537 Affordable condition! 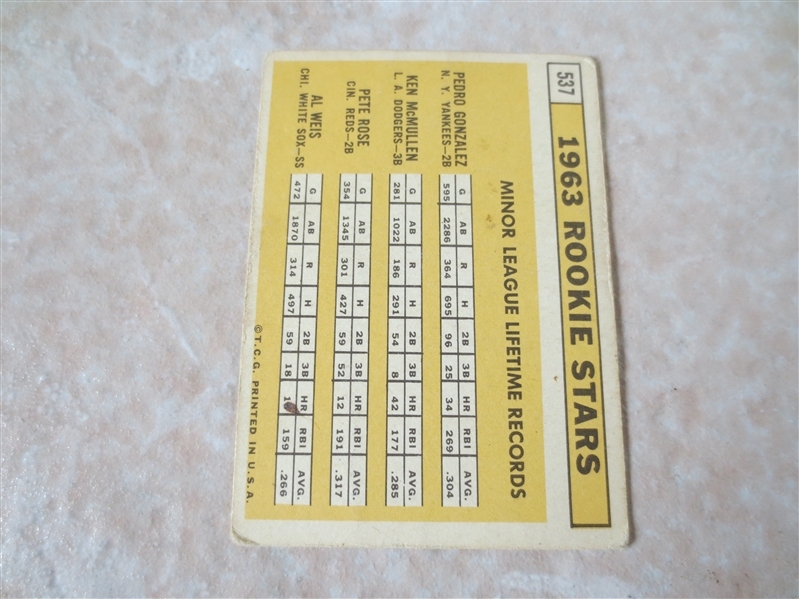 1963 Topps Pete Rose rookie baseball card #537 Affordable condition! 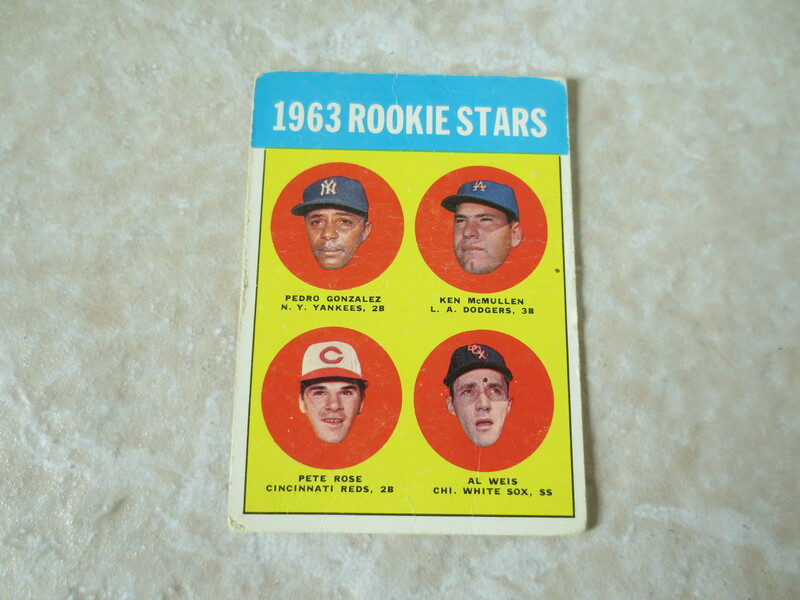 What we have here is a 1963 Topps Pete Rose rookie baseball card #537. It is in affordable condition.